The Biggest soccer publication in Africa! 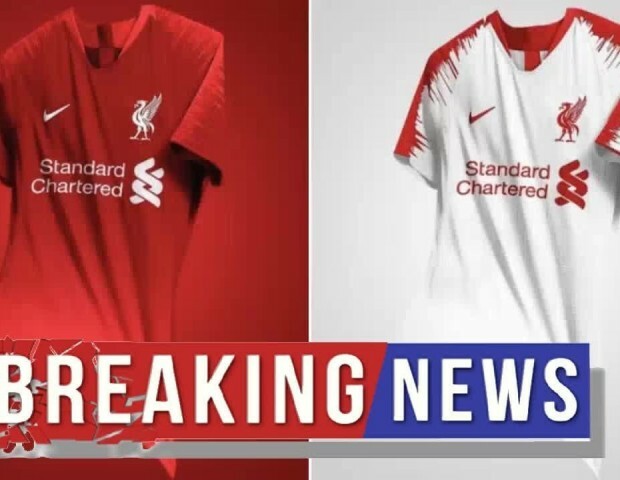 The leader in the latest local and international soccer news — Could Liverpool Be Lining Up In This Nike Kit Next Season? 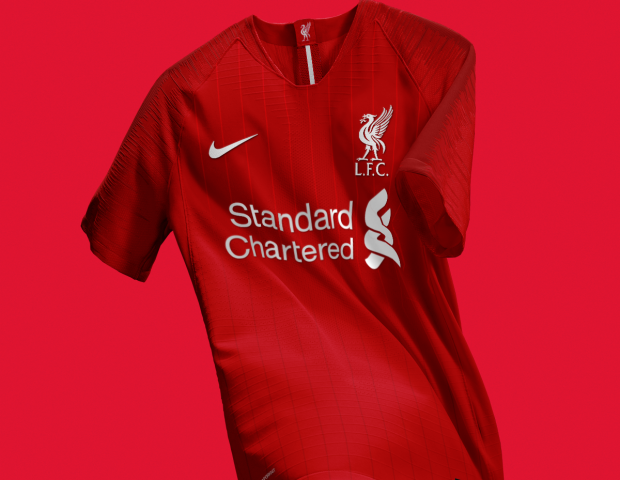 Could Liverpool Be Lining Up In This Nike Kit Next Season? 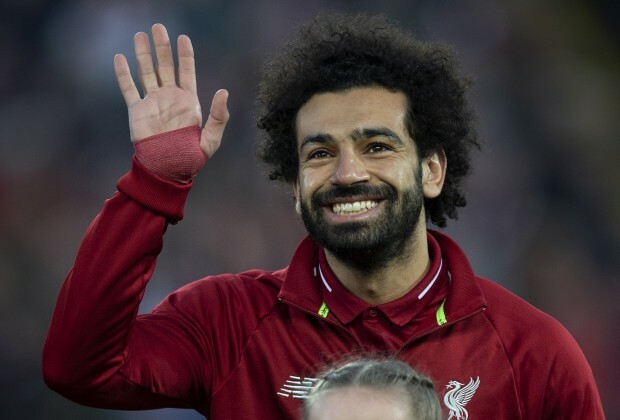 Liverpool are reportedly in talks with Nike regarding a colossal sponsorship that could potentially be the biggest kit deal in English football history. Check it out! In an attempt to topple Manchester City, who recently signed a £650m 10-year kit deal with PUMA, Liverpool are in talks with both Nike and adidas for a possible deal that could see them surpass the £750m Manchester United deal with adidas and make The Reds the biggest earners in England. Liverpool currently have a £45m kit deal with New Balance, who they’ve been with since 2012. Though it is believed that the Boston-based company have the first option to extend the deal, it is dependant on whether the brand can match a rival offer. 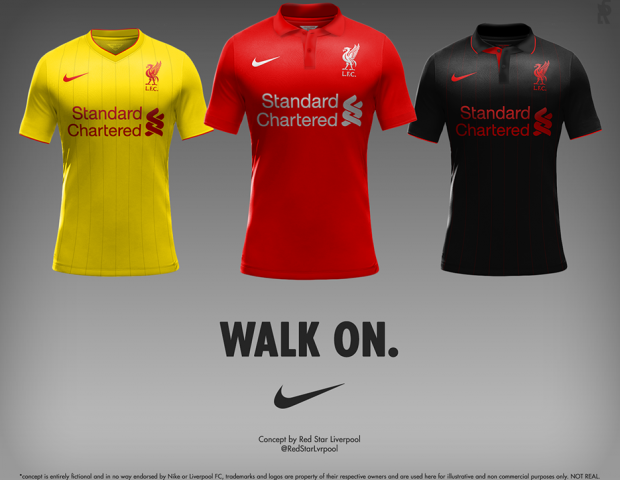 We’ve compiled possible concepts of what the new Liverpool kit could look like. What do you think of these possible Liverpool kits?